TESNIT® BA-GL combines excellent thermal and chemical resistance with outstanding mechanical properties, especially bolt torque retention. 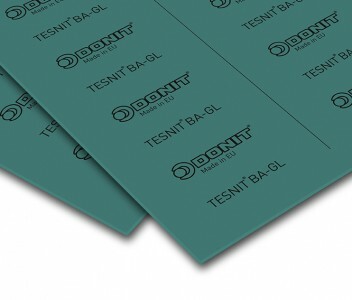 Thus, TESNIT® BA-GL is particularly suited for gas and steam supplies, heating systems, pumps and compressors. 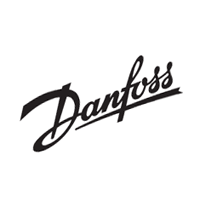 Glass fibres, aramid fibres, inorganic fillers, NBR binder. Optional steel wire mesh or expanded steel insert on request. This material combines excellent thermal, chemical and mechanical properties. It has outstanding bolt torque retention.